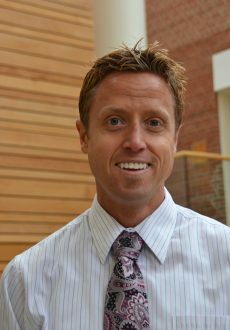 Shaun Riebl, PhD, RDN, LD has experience as a clinician, specializing in renal dietetics. His past research involved assessing beverage intake in children and adolescents, validating an added sugar biomarker in adolescents, and applying the Theory of Planned Behavior to understand adolescents’ and their parents’ beverage choices. His passion and current research interests are in many facets of eating disorders and disordered eating including, but not limited to, Health at Every Size®, intuitive eating, and body image.